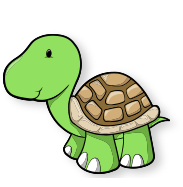 Offering the the finest nursery care in Preston. 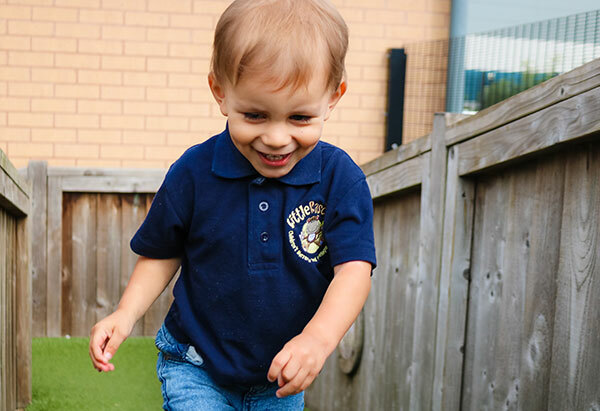 A purpose-built children's nursery offering dedicated nursery care for children from 3 months–5 years of age. 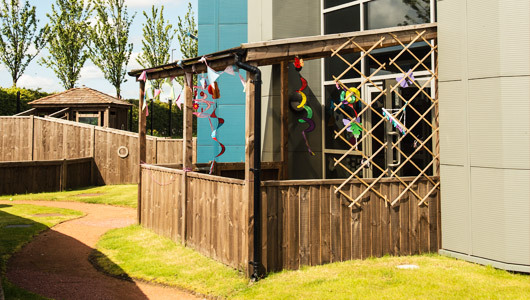 With first class facilities, including a unique outdoor space, adaptable to different age groups, you can rest assured that your 'Little Rascals' are developing and learning in a safe and stimulating environment. 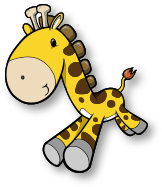 Little Rascals was set up in 2012, with the aim of providing the highest quality childcare facility in Preston. 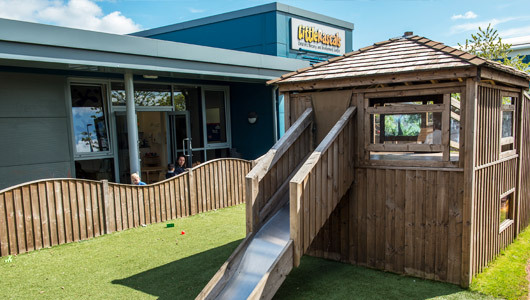 With Little Rascals being a purpose built nursery, we were able to design the ideal layout for our children’s learning; allowing them more floor space to play, learn and have fun every day with high quality resources. 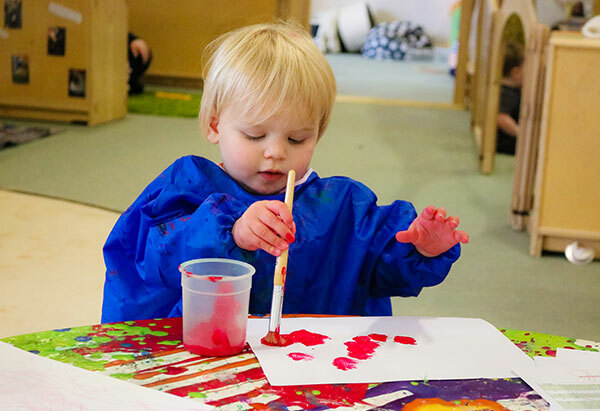 The nursery has 4 main rooms; 0-12months, 12-24 months, 2-3 year olds and 3-5 year olds (preschool), with one large room for each and an additional teaching room in preschool, to prepare our older children for when they move on to the next stages of their development. One of our play pods the 1-2 year olds. 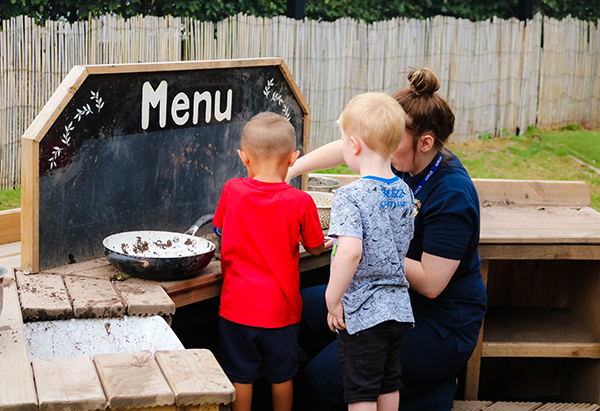 Enjoy a descriptive tour around our nursery and find out where your child will be spending their time learning and developing their imagination and best of all, making friends. We pride ourselves on our outdoor space. It's proven that children's development is enhanced by the positive effects outdoor play have on them. So we've made a big deal of it! We have Forest School sessions included in our curriculum, allowing children (3+ years) to get out and experience nature and its finest. Activities include den making, mud faces and story time. 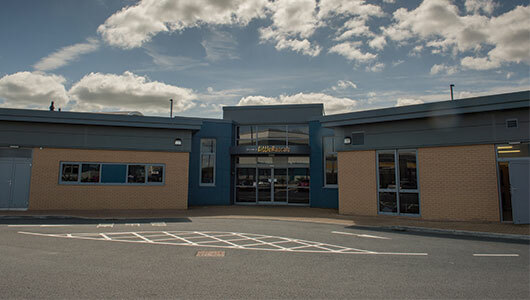 Have You Seen Our Latest Ofsted Report? We were inspected in January this year and received a ‘Good’, which is excellent news for us. Download our report, to see what the inspector said about our nursery.